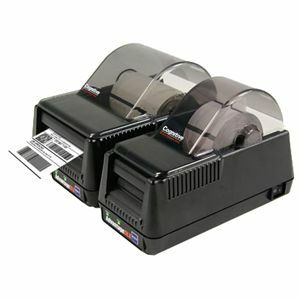 Built to last...designed to connect.Robust and rugged are the hallmarks of the Blaster and Advantage LX thermal label printers. 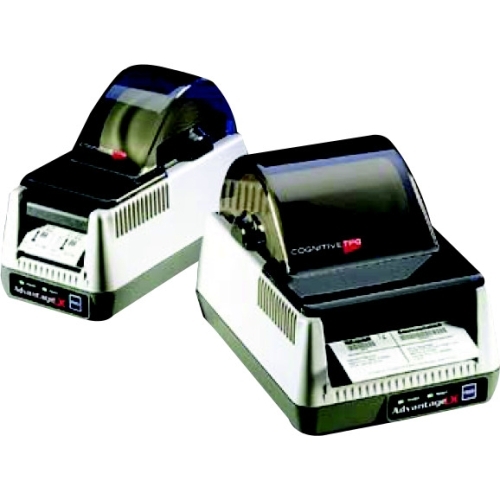 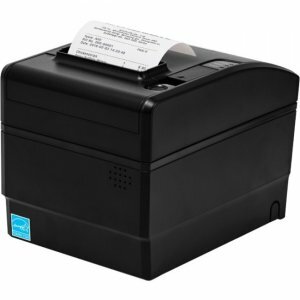 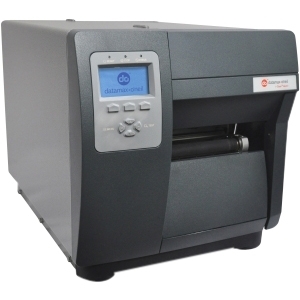 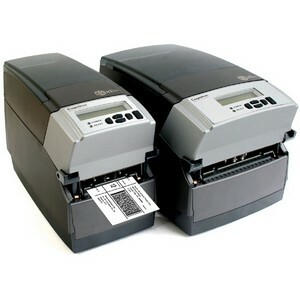 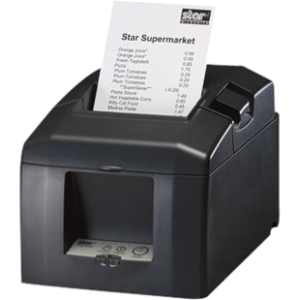 CognitiveTPG is carrying on this tradition with the introduction of its latest desktop thermal label printer, the DLXi. 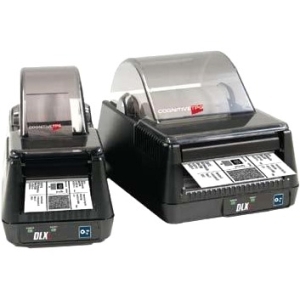 The DLXi combines legendary reliability with the latest communication interfaces and performance. 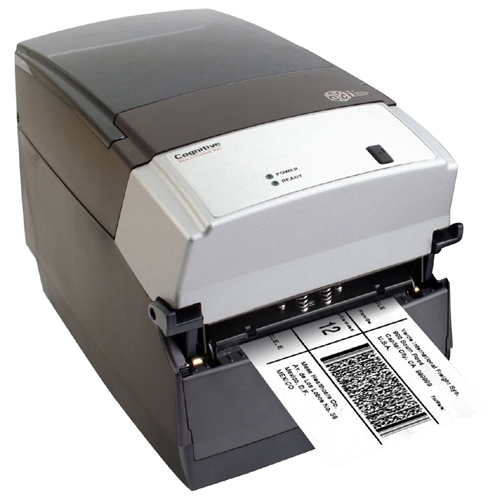 The DLXi is designed to operate in challenging environments while providing a seamless migration to the latest technology and performance.